SIPTU members share the public’s concern over the impact on rural communities of the proposal to cut almost 100 Bus Éireann services, including in the south-east, the west and north-west, that was revealed today (Monday, 23rd February). SIPTU Sector Organiser, Willie Noone, said: “The result of these cuts will be that some villages and towns are left with no public transport links to Dublin. Jobs will also be lost in Bus Éireann and if services are restored a private company will provide them, ensuring inferior employment conditions for workers. 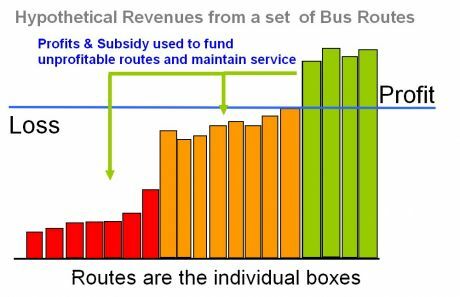 He added: “At present Bus Éireann is at a disadvantage when competing against a private operator on a route as it provides a pension provision for workers and cannot operate below cost. 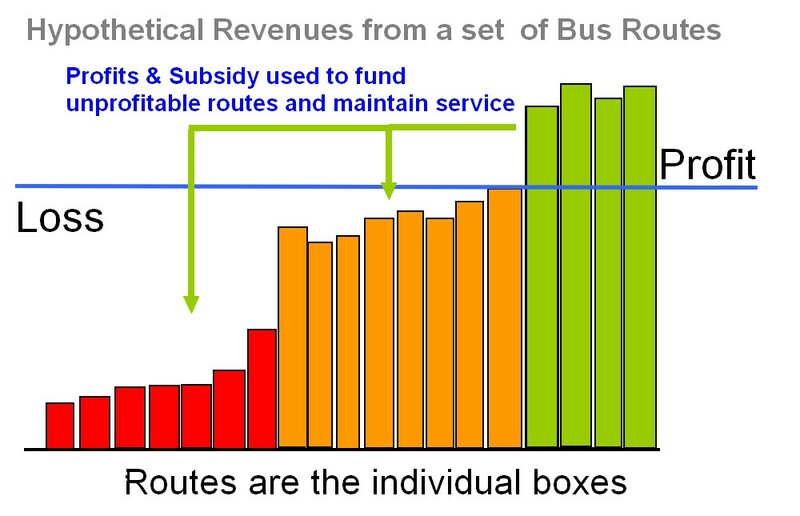 Private operators can operate below cost for a period of time and when Bus Éireann vacates the route they can then apply for a PSO subsidy from the National Transport Authority. “This unfair position is just one of the many issues facing our members in the public transport sector. They have been subject to savage pay cuts over the past 18 months, face losing 10% of PSO routes due to NTA proposals to increase ‘competition’ in transport provision while management has said even more services could be cut. If we were taking seriously our commitments vis a vis CO2eq emissions, then we would be going in the opposite direction and providing viable alternatives to private car ownership and use. What a retrograde, backward step. It will force more people into cars; those that can afford to run a car. If we took our environmental responsibilities seriously, we would also address these social issues of connectivity and son on. What a backward, gobshite state we live in. Privatise, privatise, privatise, but transfer any losses to the public. Denis O' Brien and his ilk ARE our government. FG are in the pocket of the large wind farm industry, the fake fish industry, the subsidy-chasing agri industry; the list of sponsor seeking payback is endless. 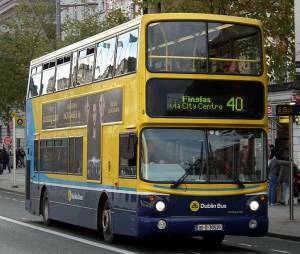 Dublin Bus and Bus Eireann are planning a 48 hour strike starting tomorrow over the selloff of 10% of their routes. There appears to be a lot of support by people who would be affected by the strike, for this. 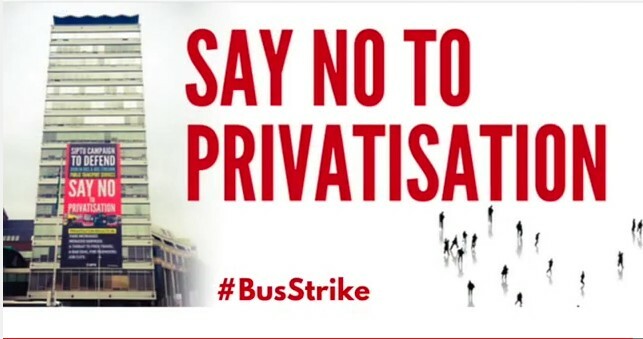 It is reported on RTE that both Bus Éireann and Dublin Bus are to take legal action to recoup any costs incurred by loss of revenue due to the strike over the next two days. This is a blatant attempt to undermine people's right to strike and to bully the workforce into line. At stake here are the jobs of bus drivers all of whom are ultimately at risk because privatisation doesn't just mean a bad bus service that will be still be funded by the state but they will have to give extra money to give profits to private operators and it will also mean low paid jobs with no benefits. 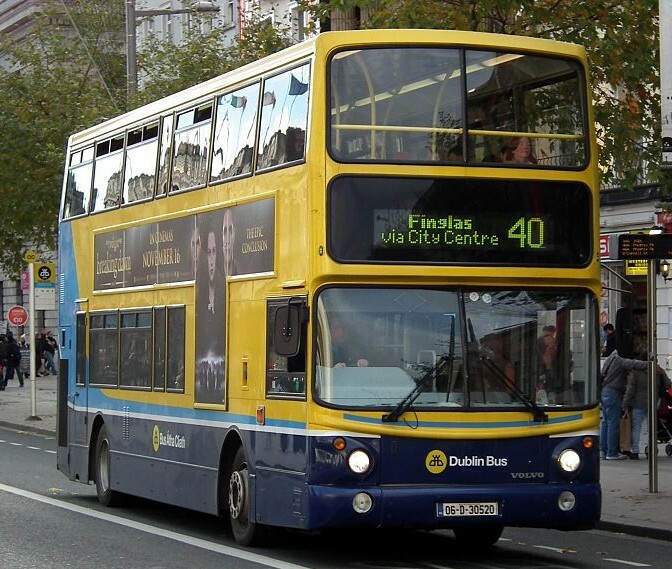 It is understood Bus Éireann and Dublin Bus have served legal letters on both trade unions informing them of this move seeking compensation for losses including reputational damage. Bus drivers across the country will engage in four days of strike action during May to defend the public transport service and decent jobs from the threat of privatisation. SIPTU drivers in Dublin Bus and Bus Éireann will conduct 24-hour work stoppages on Friday, 1st May, Saturday, 2nd May, Friday, 15th May and Saturday, 16th May. The decision to engage in strike action by over 1,500 drivers follows a refusal by the management of both companies to meet with workers to discuss their major concerns over plans to privatise 10% of bus routes during 2016. Announcing the major escalation of the SIPTU members campaign to defend the public transport system, SIPTU Construction and Utilities Division Organiser, Owen Reidy, said: “The privatisation plan being promoted by the National Transport Authority (NTA) is driven by ideological concerns rather than a focus on improving services. Privatisation of these routes will be a bad deal for the citizen and tax payer, the travelling public and indeed the workers who provide these services. The four days of strike action, during which drivers will mount picket lines outside bus depots across the country, will be financially hard hitting for the workers involved but they state that they have been left with no option. 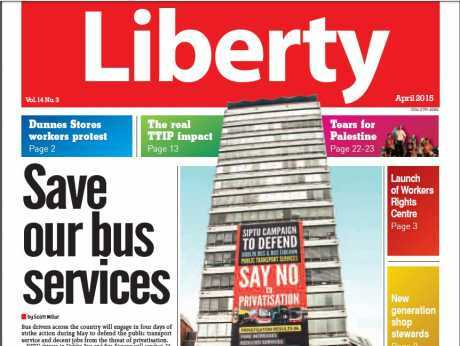 SIPTU activist and Dublin Bus worker director, Bill McCamley, told Liberty:, “In the 40 years I have worked on the buses I’ve seen nothing comparable to the threat that the service currently faces. “Privatisation is billed as something that will benefit the community but it won’t. The State subventions will end up being higher and the service less. That is because what a public bus company puts back into the service will be gone in private profits.” The NTA privatisation proposals would see 10% of Dublin Bus routes and nearly all Bus Éireann services in Waterford transferred to private companies. SIPTU Sector Organiser, Willie Noone, said: “Despite claims by the pro-privatisation lobby that there is a legal requirement from the EU for this privatisation plan that has been shown not to be the case. 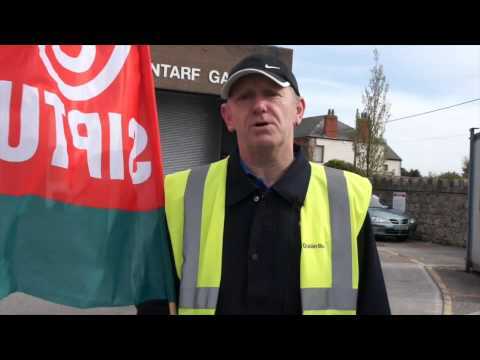 And views from the Dublin Bus workers themselves.